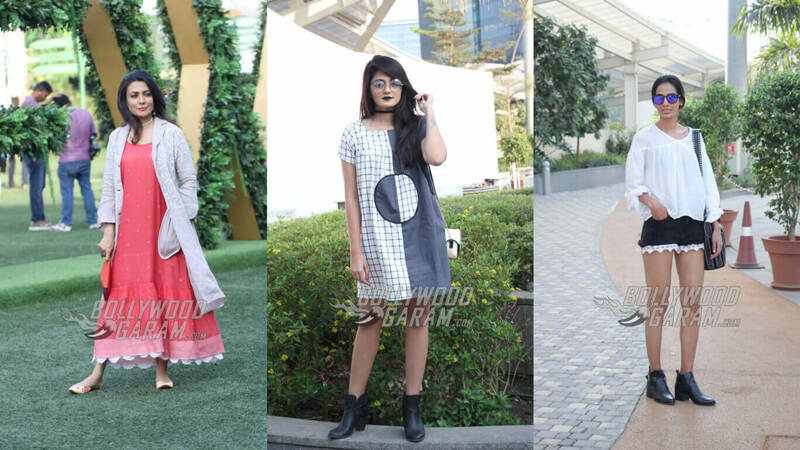 Check Out Some of the Trendiest People Attending LFW Summer/Resort 2017! Lakme Fashion Week 2017 was officially kicked off today, February 1, 2017 with the Gen Next show featuring 5 debuting designers who put on a lovely show! 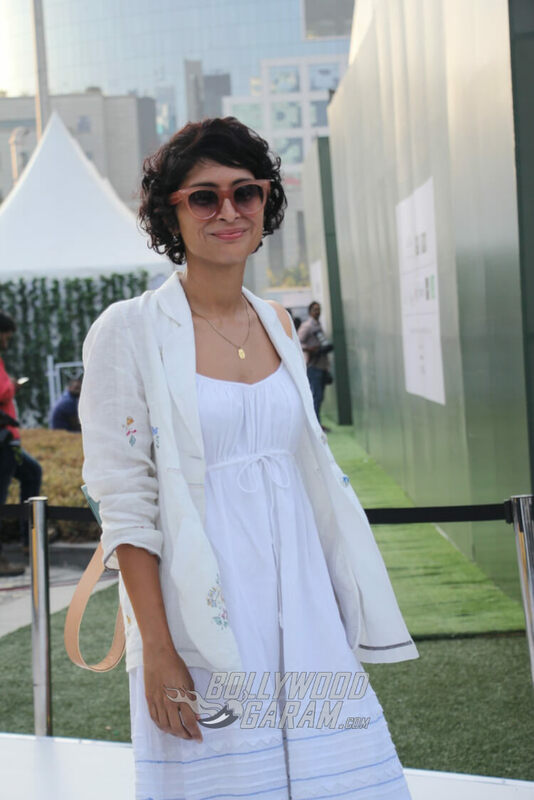 We spotted trendy Kiran Rao at the LFW wearing a pretty white dress, paired with a white floral printed jacket. She kept it simple, which only added to her elegant looks. She completed the look with pretty brown ballerinas and a casual olive green bag. 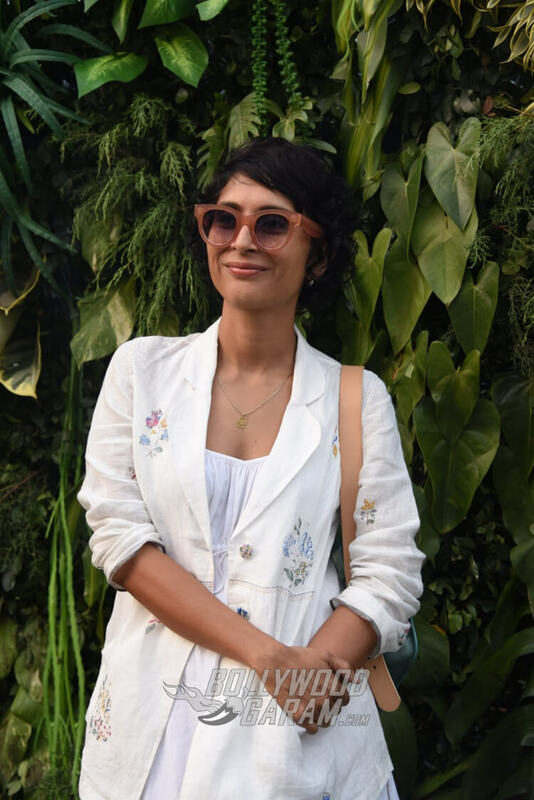 Celebrity stylist Pernia Qureshi too was snapped on Lakme Fashion Week Summer/Resort 2017, Day 2. She happily posed away for us, flaunting her pink skirt, paired with a pink jacket, a black top and latex heels. Varun Dhawan arrived at the venue later today. He was the showstopper for Kunal Rawal’s show and was accompanied by Arjun Kapoor, Mohit Marwah, Prateik Babbar and Sonakshi Sinha on the ramp! 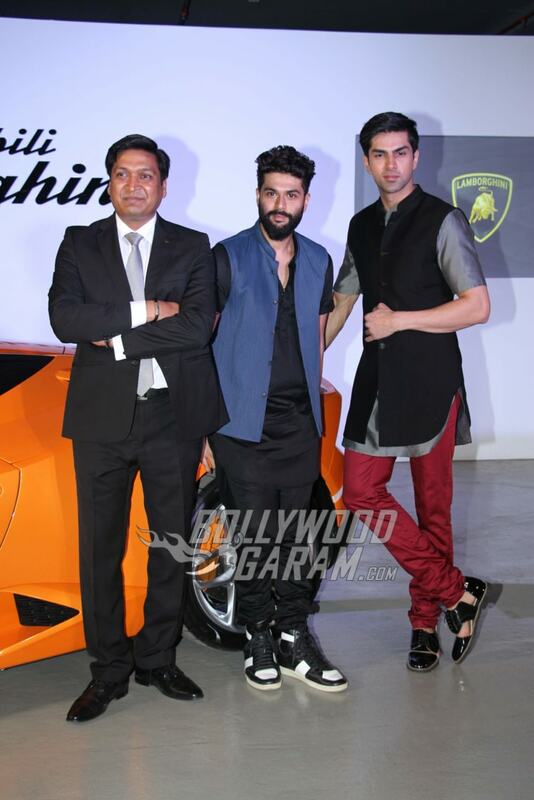 Check out all the pictures of Varun Dhawan from Kunal Rawal’s fashion show. 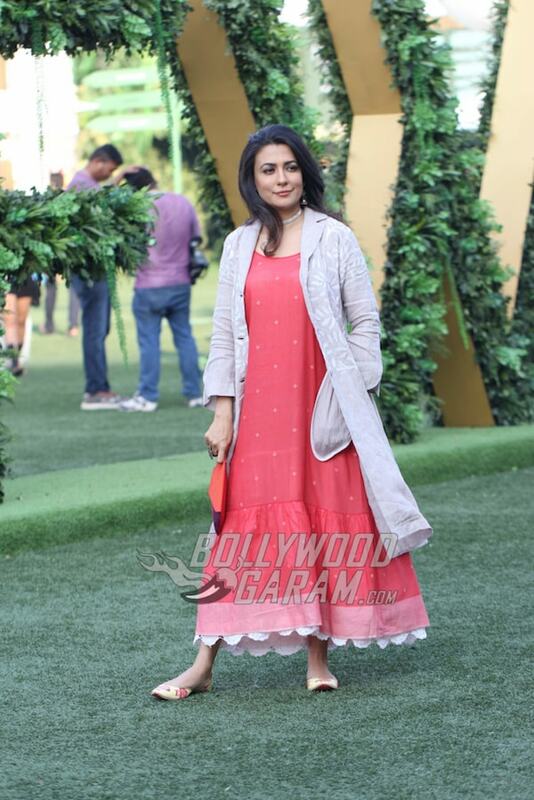 The Indian television host, model and actress was spotted at the Lakme Fashion Week today, February 1, and she happily posed away for a mini photoshoot at the venue for us! 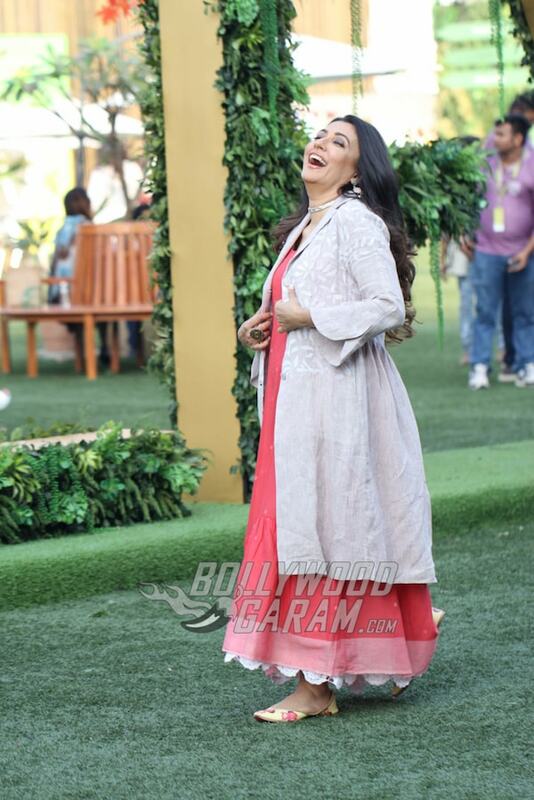 She wore a pretty carrot pink colored cotton dress, with a delicate crochet lining at the hem and paired it with an off-white linen over coat with floral prints. 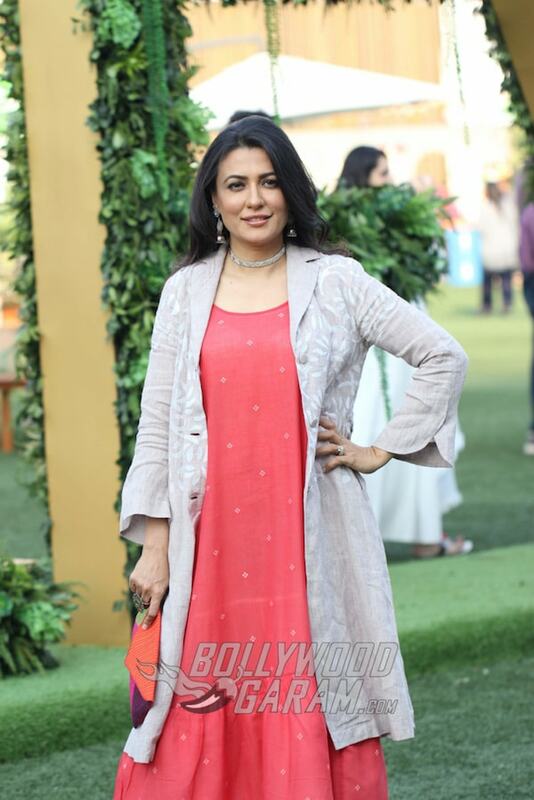 She chose her accessories carefully as she completed her look with a silver choker, silver earrings, floral printed shoes and a sleek pink wallet. 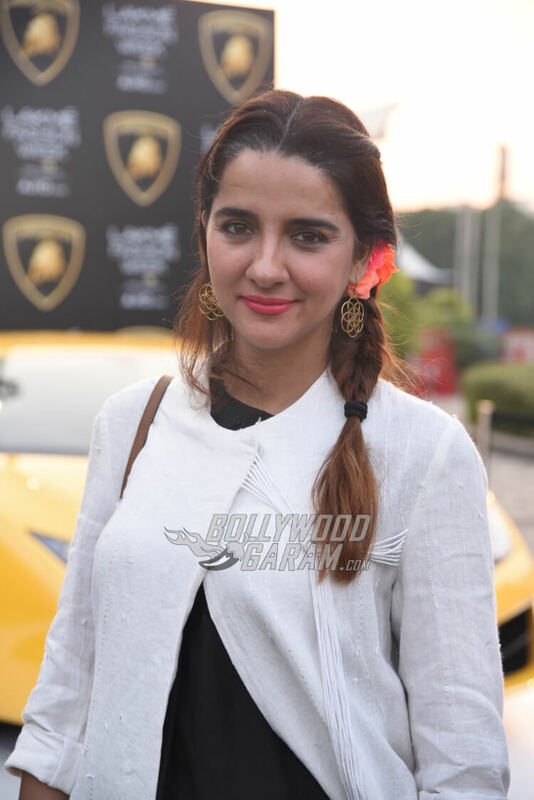 Mini Mathur was accompanied by old friend and colleague Shruti Seth at the LFW Day 1 Venue. 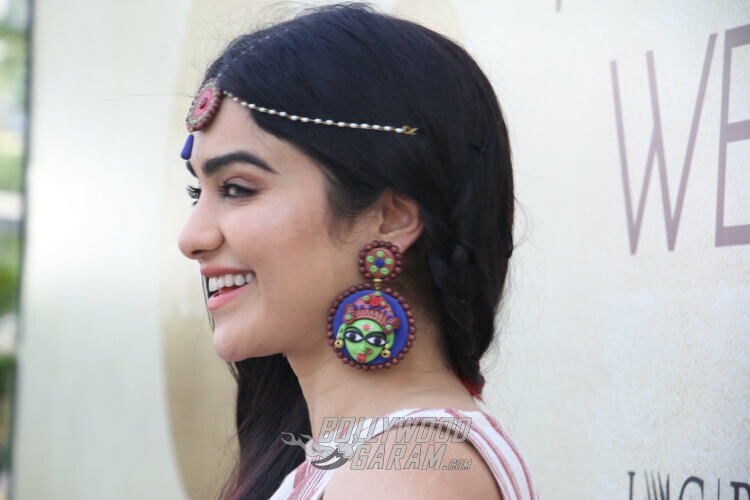 The television actress turned and anchor, chose to exhibit some high fashion by pairing an ankle length dress with polka dotted pants, a white knee length, angrakha style shrug, jutis and a pretty flower tucked above her ear to complete the look! Here’s ace fashion designer Kunal Rawal, presented by Lamborghini on day of the Lakme Fashion Week Summer/Resort Edition 2017. The designer specializes in men’s wear and his edgy, eccentric designs will be presented by Varun Dhawan as showstopper today, February 1, 2017! 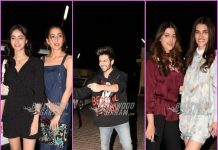 Check out all the pictures from Kunal Rawal’s Show featuring Sonakshi Sinha, Arjun Kapoor, Varun Dhawan, Mohit Marwah and Prateik Babbar! The beauty queen turned actress chose to go traditional for attending the event on Day 2, February 2, 2017. 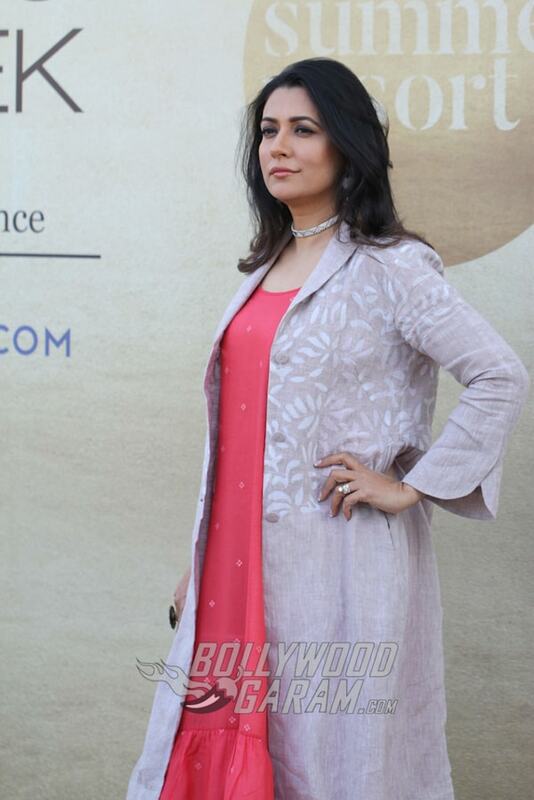 She sported some pretty uncut diamond / Kundan jewelry and wore a beautiful maroon zari sari. Urvashi completed the look with placing traditional flowers around her hair and a Kundan kamarbandh. 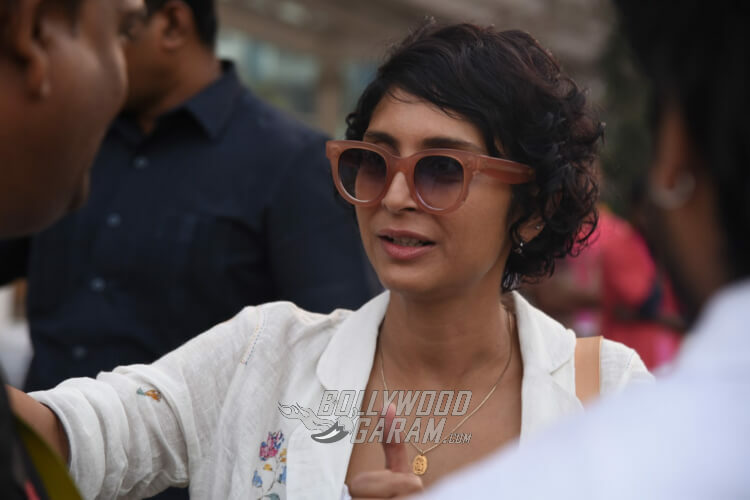 Bollywood actress Ada Sharama too was spotted on Lakme Fashion Week 2017, Day 2. 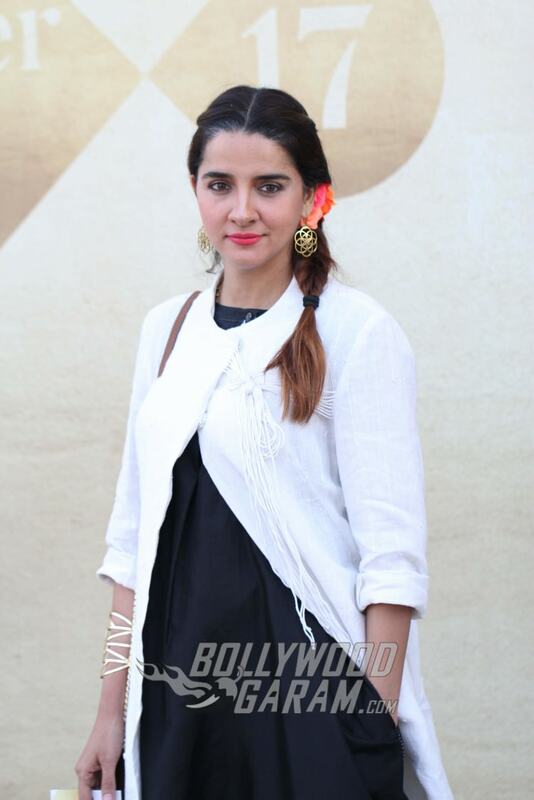 She opted to wear some chic ethnic inspired accessories, with a contemporary twist.